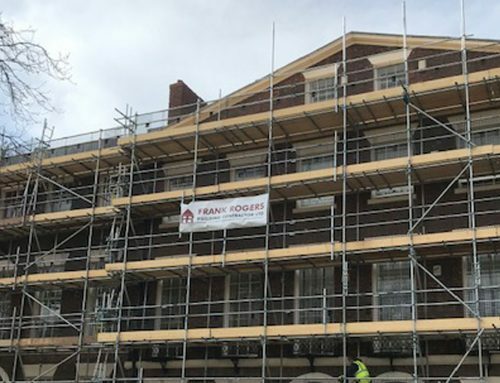 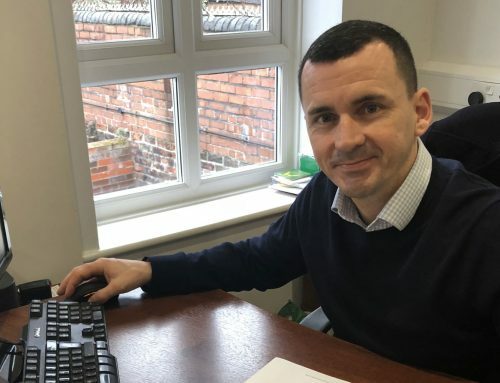 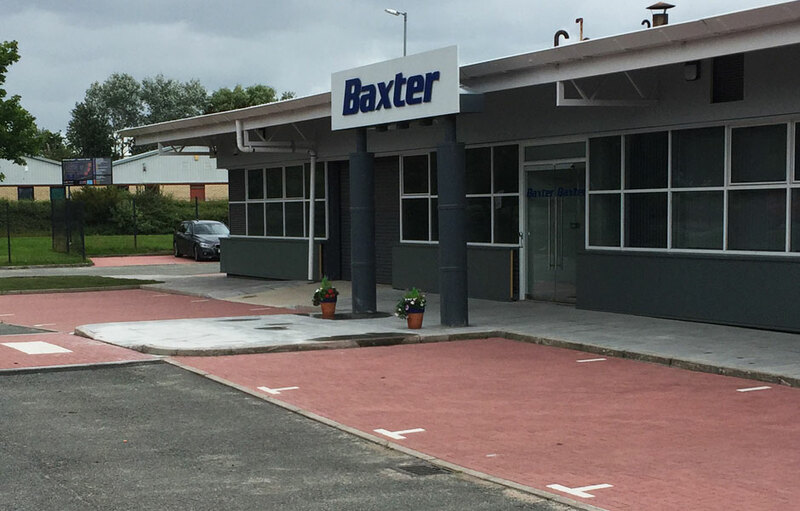 Baxters Healthcare has appointed Frank Rogers to carry out a range of external improvements works across its Liverpool site. 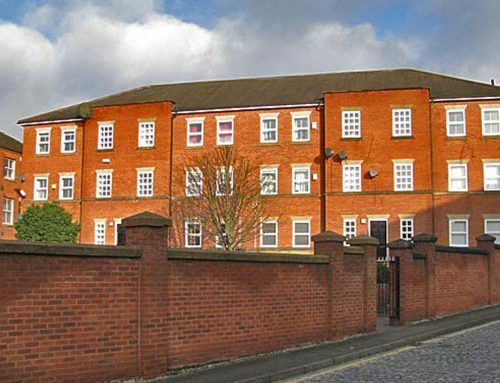 The firm supplies products to the healthcare industry, the Liverpool site forming one of five bases across the UK. 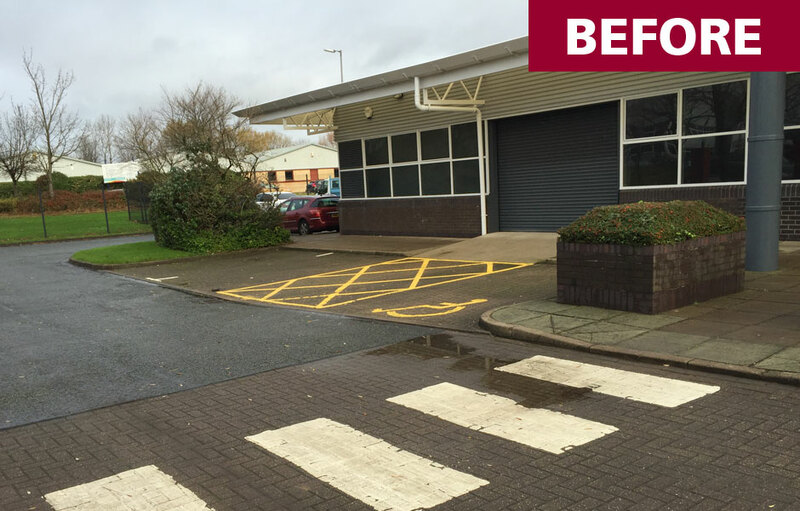 Frank Rogers have been tasked with managing the external improvement of the North West base. 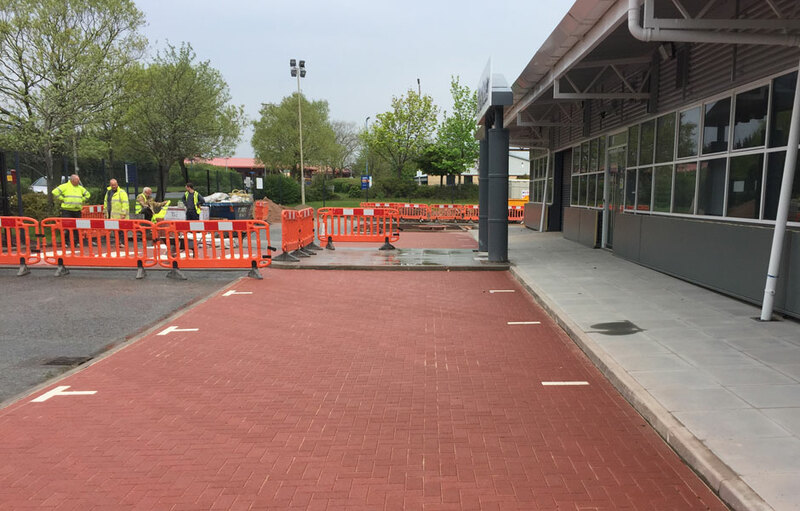 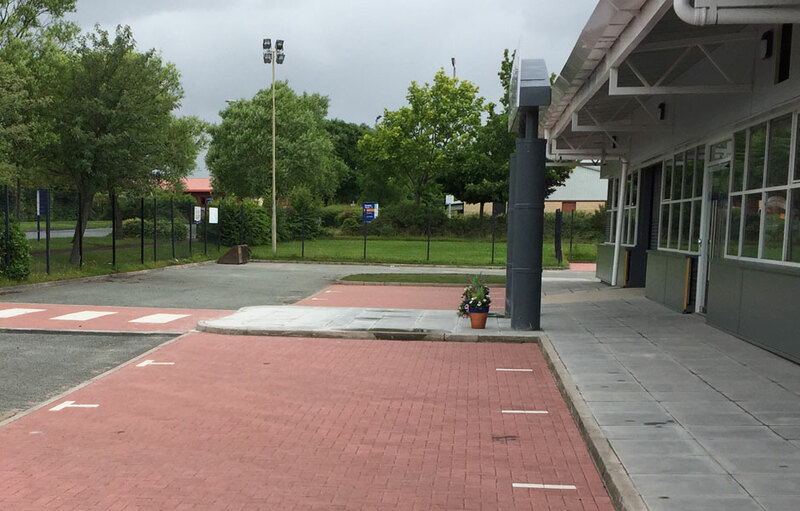 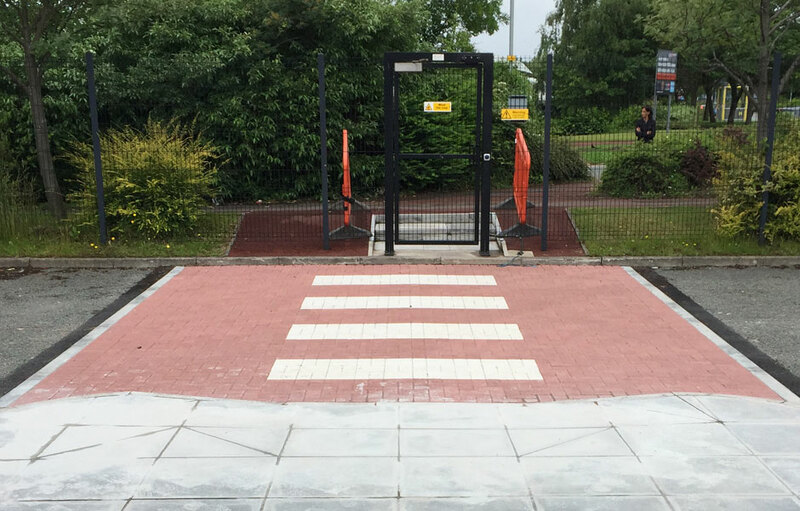 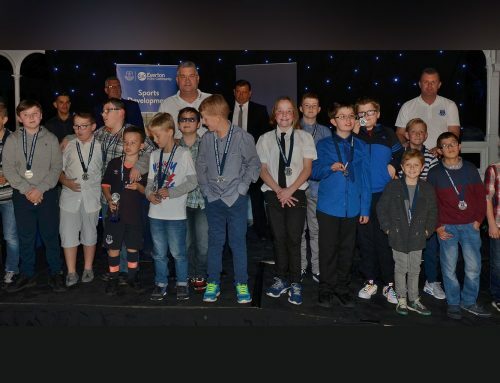 Work initially involves the excavation and removal of all existing flagging, paving and roads to be replaced with new flags, kerbs and block paving. 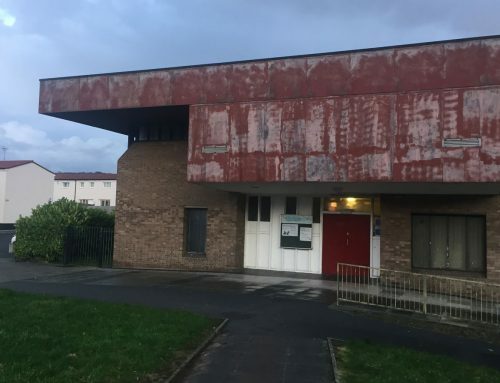 A £100,000 scheme, the project is expected to take some eight weeks from start to completion.